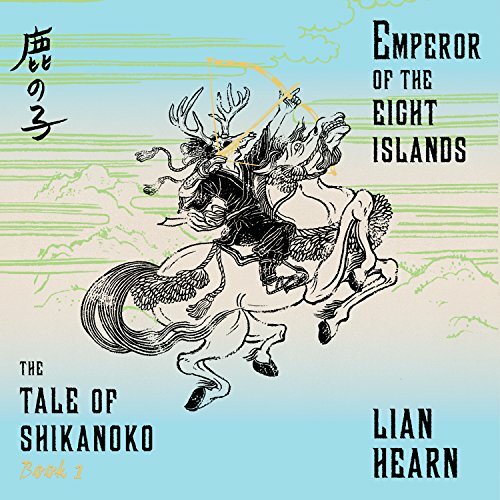 Showing results by author "Lian Hearn"
The exhilerating tale of Takeo continues in book II of the internationally best-selling Tales of the Otori trilogy, a sweeping saga set in a mythical, medieval Japan. 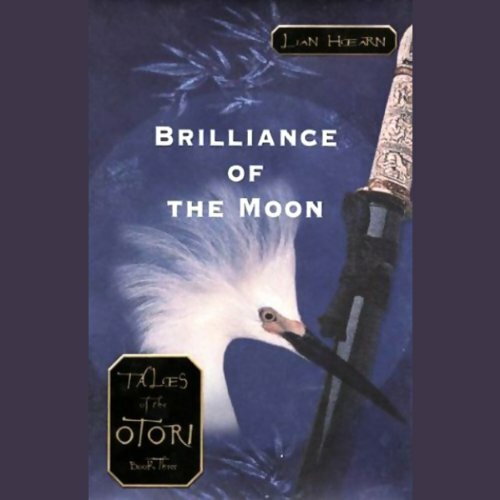 In the final installment of the Tales of the Otori, the young Takeo meets his destiny, fulfilling the prophesy: "You were born into the Hidden, but your life...is no longer your own." Good trilogy. Book 3 is weakest. 16 years of peace and prosperity have passed since Lord Otori Takeo united the Three Countries. Takeo and his beloved consort, Kaede, have three daughters and a happy family life. Their success has attracted the attention of the distant Emperor and his general, the warlord Saga Hideki, who covet the wealth of the Countries. Meanwhile, the violent acts and betrayals of the past will not lie buried, and other secrets will not stay hidden. Everything that Takeo and Kaede have achieved is threatened. 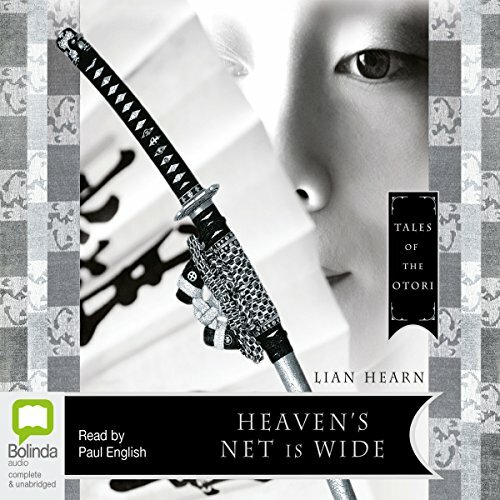 Set before Tales of the Otori begins, Heaven's Net recounts the life of Lord Otori Shigeru, the series' spiritual warrior-godfather and the adoptive father of the Tales' Takeo. 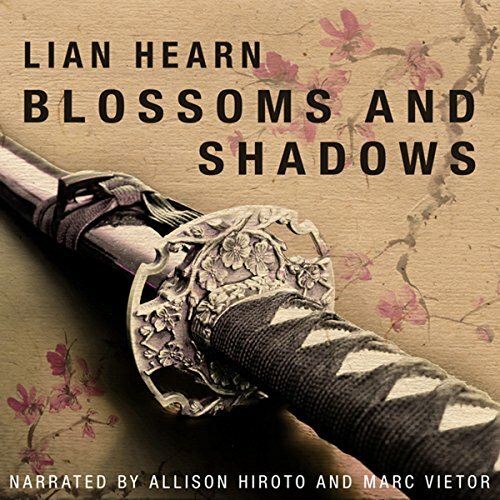 We learn about Shigeru's training; his relationship with the Tribe of mysteriously powerful assassins; his fateful meeting with Lady Maruyama, who would become his secret lover; the battle of Yaegahara, where his father is killed; and other turning points that shaped the Tales. 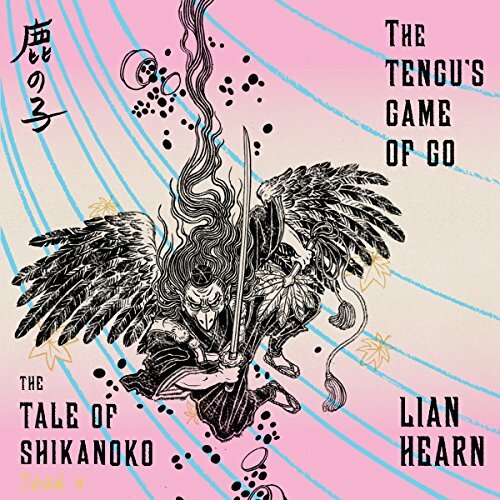 A self-assured warrior stumbles into a game of Go that turns fatal. An ambitious lord leaves his nephew for dead and seizes his lands. A stubborn father forces his son to give up his wife to his older brother. A powerful priest meddles in the succession to the Lotus Throne. A woman of the Old People seeks five fathers for her five children, who will go on to found the Spider Tribe and direct the fate of the country. 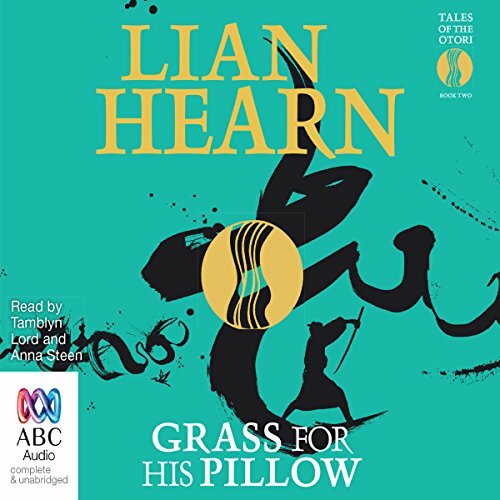 Grass for His Pillow is the second novel in Lian Hearn's astonishingly beautiful series inspired by feudal Japan, Tales of the Otori. 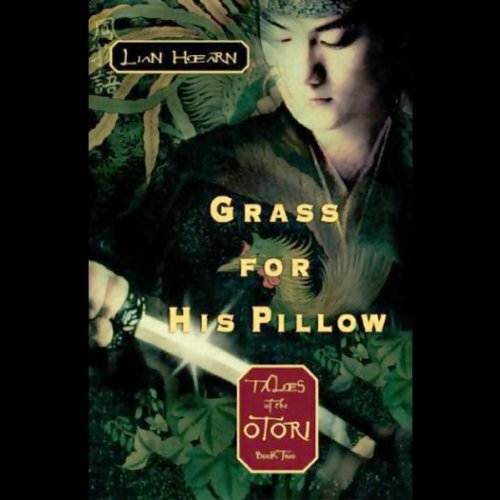 In the ancient Oriental lands of the Otori, amidst a time of violent war, famine and treacherous alliances, the fate of the young lovers Otori Takeo and Shirakawa Kaede hangs in the balance.... Takeo, heir to the great Otori clan, has pledged his life to the secret Tribe. His supernatural skills of virtual invisibility and acute hearing make him their most deadly assassin. An ambitious lord leaves his nephew for dead and seizes his lands. A stubborn father forces his son to give up his wife to his older brother. A powerful priest meddles in the succession to the Lotus Throne. A woman of the Old People seeks five fathers for her five children, who will go on to found the Spider Tribe and direct the fate of the country. 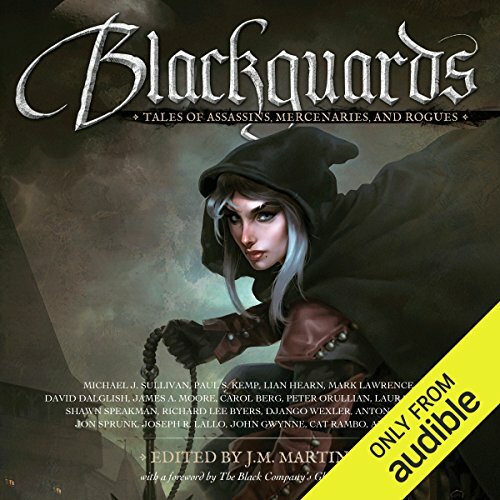 An ambitious warrior leaves his nephew for dead and seizes his lands. A stubborn father forces his younger son to give up his wife to his older brother. 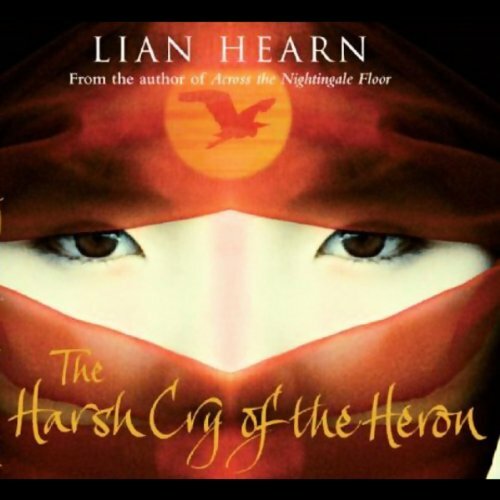 A woman of the Old People seeks five fathers for her five children, the Spider Tribe, born from cocoons. A powerful priest trains a young disciple, Shikanoko, who has been made a sorcerer against his will. 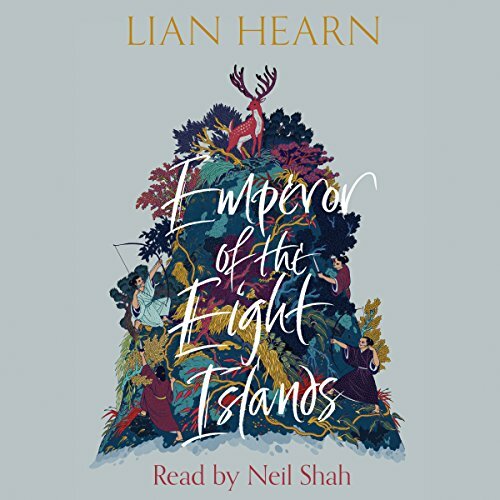 An intricate tapestry has been woven for two rival clans to enter a savage battle over who will be crowned emperor of the Eight Islands. 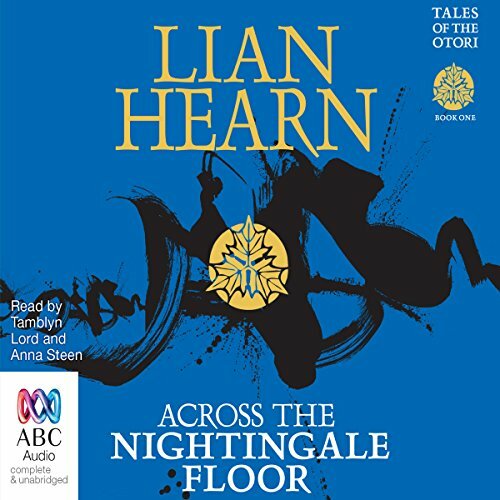 An international best seller, Across the Nightingale Floor is the first book in the Tales of the Otori series by Lian Hearn. In his black-walled fortress at Inuyama, the warlord Iida Sadamu surveys his famous nightingale floor. Constructed with exquisite skill, it sings at the tread of each human foot. No assassin can cross it unheard. The youth Takeo has been brought up in a remote mountain village among the Hidden, a reclusive and spiritual people who have taught him only the ways of peace. Japan, 1857. For centuries, Japan has been on its own; isolated by choice from the rest of the world. But the Western powers are now at its shores, demanding to be let in; the government is crumbling, and revolution is building. The age of the samurai is ending and in its place a new Japan will be born. And a young woman is readying herself for marriage in this, the most tumultuous period of her nation's history. The rightful emperor is lost to the world, further from the throne than ever before. The lord of the usurper clan has fallen ill, and further unrest looms. 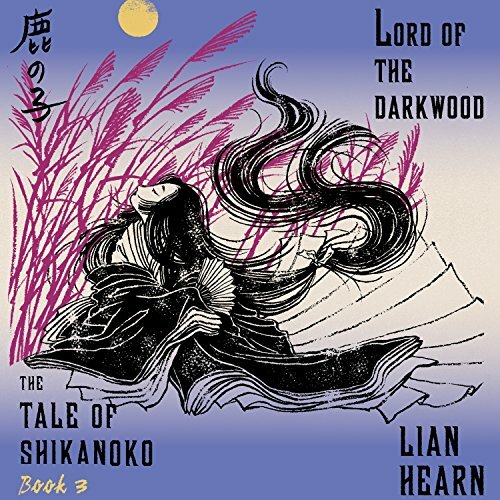 Shikanoko has withdrawn to the farthest reaches of the country, leaving his allies stranded and the Spider Tribe unchecked. Lakes are drying up, rivers receding - have the powers of Heaven abandoned the Eight Islands? 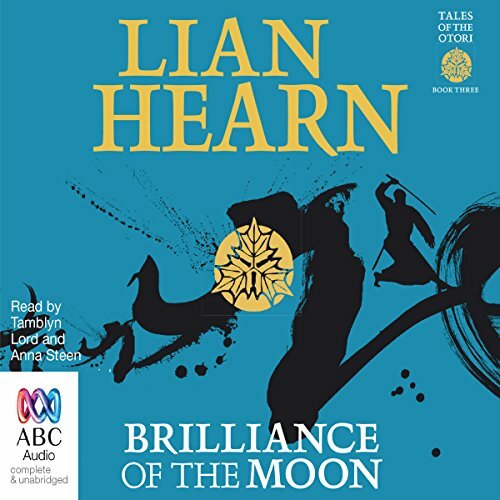 The third title in the compelling Tales of the Otori - the story that began with Across the Nightingale Floor and Grass for his Pillow, Brilliance of the Moon by Lian Hearn is an epic tale of love, power and destiny, set in a mythical world inspired by feudal Japan. 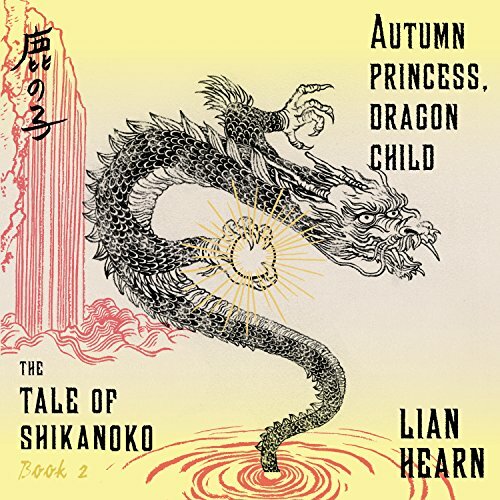 Takeo and the exquisite Kaede, still only teenagers, are now married, but the implacable forces of destiny that rule their lives tear them apart. 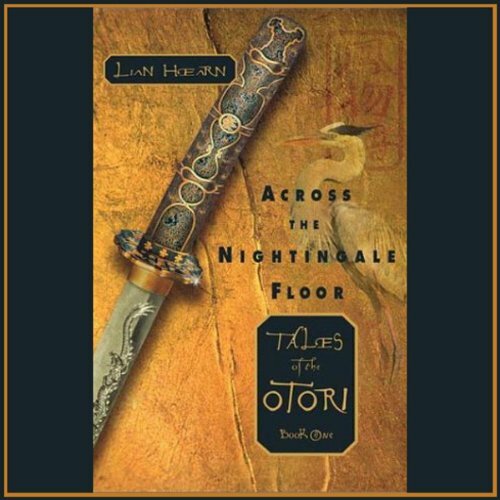 Praised for its epic scope and descriptive detail, Across the Nightingale Floor, the first book in the Tales of the Otori series, was an international best seller and critical success. 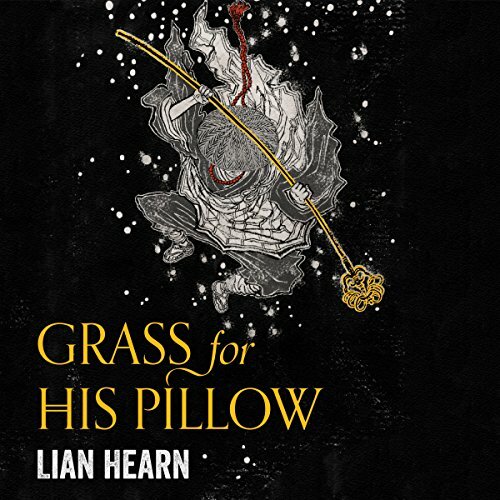 With Grass for His Pillow, we return to the medieval Japan of Lian Hearn's creation - a land of harsh beauty and deceptive appearances. In a complex social hierarchy, amid dissembling clans and fractured allegiances, there is no place for passionate young love. 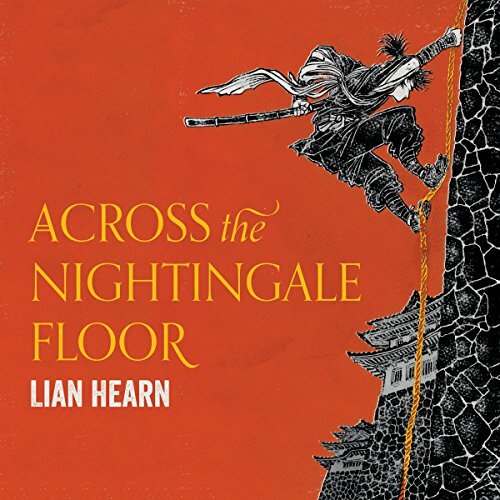 A beautiful, haunting evocation of the medieval Japan of Lian Hearn's imagination, this thrilling follow-up to Grass for His Pillow and Across the Nightingale Floor delves deeper into the complex loyalties that bind its characters from birth.... In the third volume of the phenomenal series that began with the best-selling Across the Nightingale Floor and then Grass For His Pillow, the teenage lovers, Takeo and Kaede, are now married. 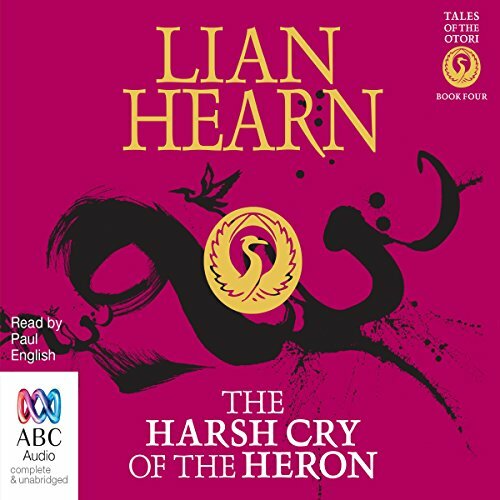 The Harsh Cry of the Heron is the dazzling continuation of the Tales of the Otori, an unforgettable epic with a vast emotional landscape, a classic work that crosses genres, genders and generations.‘Their realm is held in balance by their union ... Break that union and the Three Countries will fall apart.’Otori Takeo and Kaede have ruled the Three Countries peacefully for over 16 years, following the events laid out in the epic Tales of the Otori. 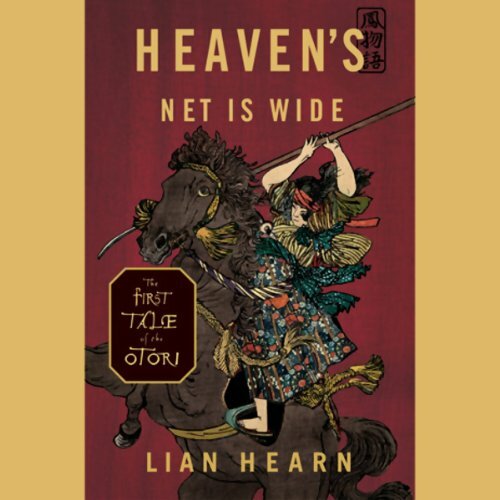 Heaven's Net is Wide is the first and last tale that both closes the circle and introduces readers to the strange and beautiful world of the Otori. 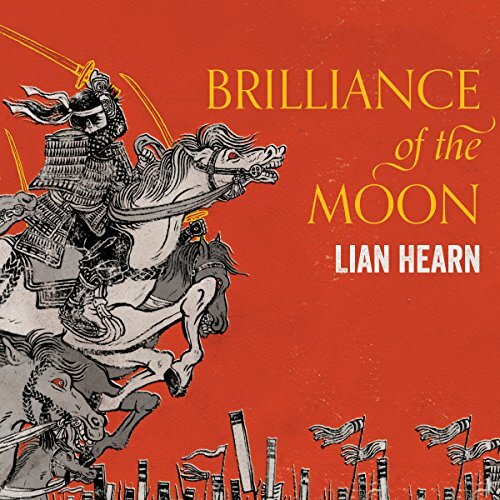 It is an epic historical fantasy of revenge and betrayal, honour and loyalty, beauty and passion and the overwhelming power of love, set in a mystical, medieval Japan, which will enthral readers the world over.